The average cost of care for this provider is roughly $3,444 per month. The Oklahoma City average for the same level of care is about $3,614. 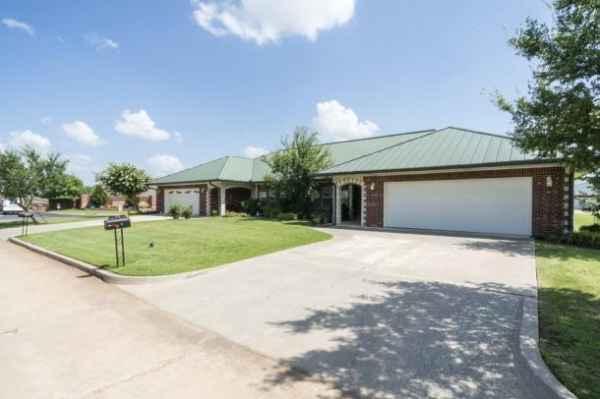 The estimated cost for the State of Oklahoma is about $3,058, versus $3,757 nationally. 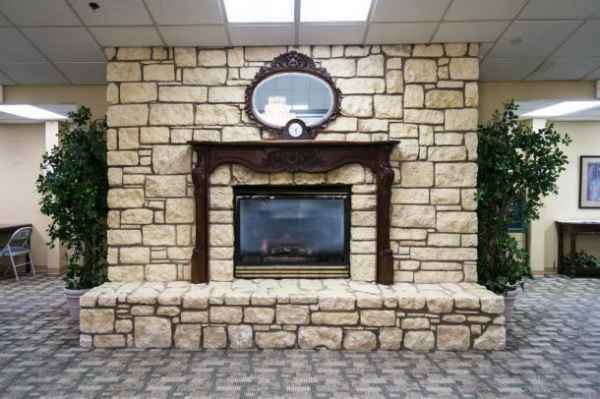 Located within Oklahoma City, Oklahoma, Timberwood Assisted Living is a community for senior citizens. 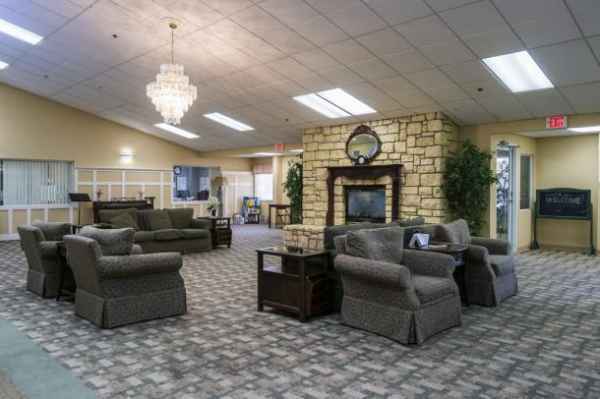 They offer senior living in a clean and enjoyable environment. The zip code of 73135 in which they are located is a generally middle class area. It has a median household income of $45,016. It has a dense population, with roughly 20,529 people in the surrounding zip code. This community is centrally located, with shopping, health care facilities, and religious services all within a short distance. They're located only 2 miles from Oklahoma Heart Hospital South. 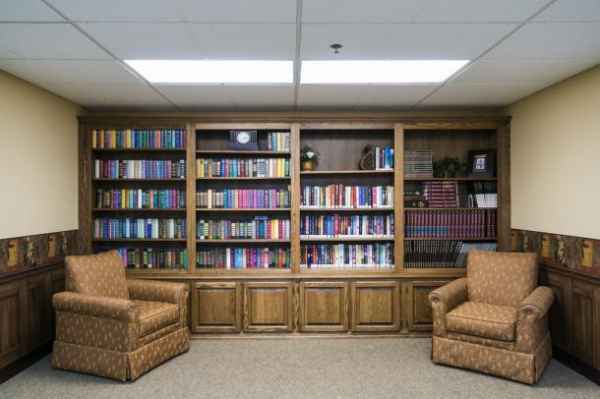 There are 89 churches within four miles, including Greater Harvest Christian Center, Mt Zion Worship Center, First Southern Baptist Church, and Sunnylane Southern Baptist Chr. There are also 3 drug stores within 1 mile of the community. 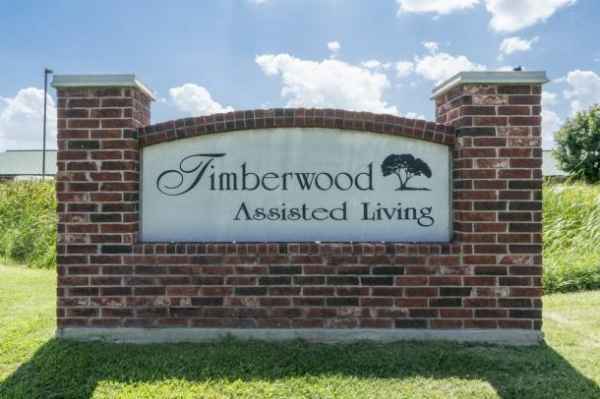 Timberwood Assisted Living offers Alzheimer's care, nursing home care, assisted living, and independent living. They can provide care for people who are dealing with dementia and who have trouble with day-to-day activities, and who need close attention on a regular basis. They can also provide for people who need a higher degree of attention and frequent nursing care. In addition, they can service people who require help with day-to-day activities but who wish to preserve their independence to some degree. 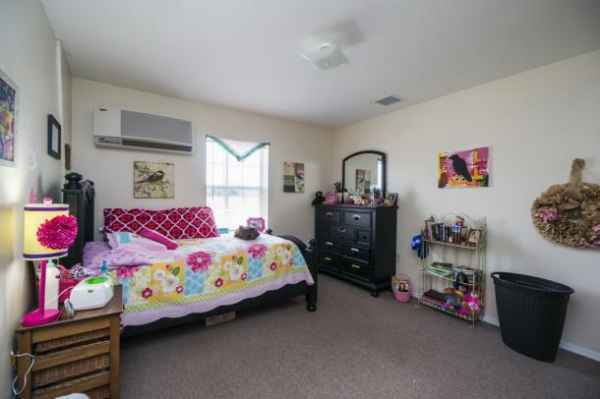 Lastly, they can care for people who are in good health and active and desire to live amongst other people their age and enjoy amenities like housekeeping and on-site maintenance in an enjoyable, social setting. 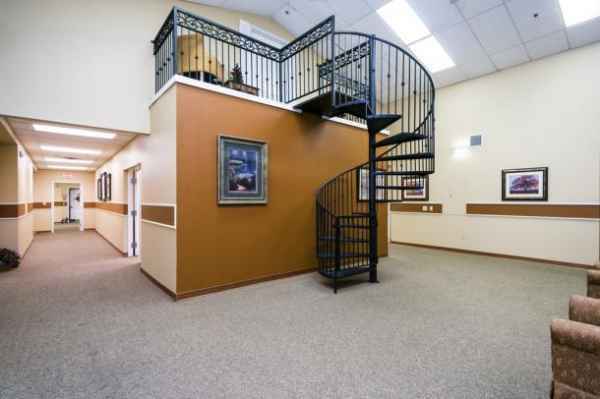 They have many amenities and services to offer their residents. For example, they provide multiple health services that include nurses on staff and help with medication. In addition, they have different enjoyable activities such as general communal interactions. 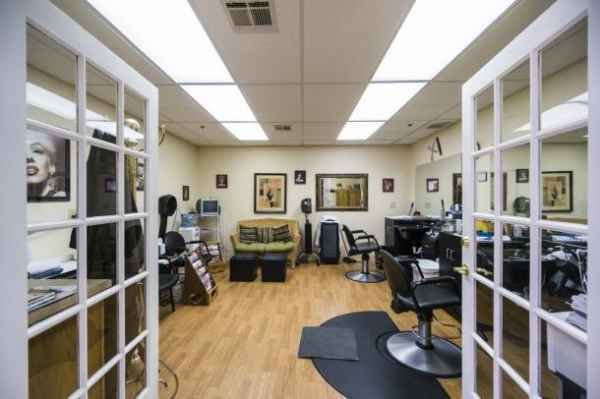 They also have a few different personal services like a 24-hour staff.